Founded in 1954 by Francis J. Rainer, the firm’s mission has always been to provide outstanding service. Our shareholders take pride in our history, drawing on it as we adapt to the rapid changes of today’s more complex business environment. 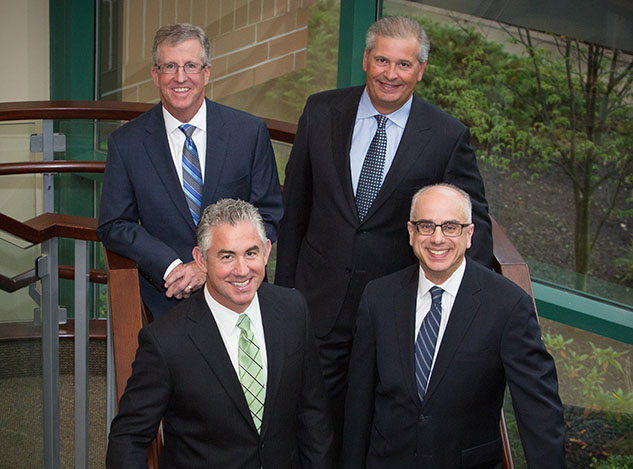 Rainer & Company has grown into a regional CPA firm of dynamic professionals with offices in Newtown Square and West Chester, Pennsylvania. We provide local, national and multinational companies, non-profit and government organizations, and individuals with a full range of services including comprehensive tax strategies, compliance and attest services, employee benefit plan audits and more. We take the time to learn and understand your goals and objectives, which enables us to provide thoughtful, strategic guidance for a wide range of business circumstances including acquisition, growth, ownership changes and more. Our personal commitment and vested interest in the success of our clients have earned us the privilege of servicing relationships through multiple generations and a strong reputation among clients and the community. Click here to read our annual Tax Planning Guide!